Me doing a nail related post ?! its pretty much unheard of :( but my nails have never been my best asset. I have always found them to be weak and fragile and have always lusted after lovely long nails. I always look at my followers gorgeous nail posts and think one day haha! - Anyway, I was at work the other week and I was looking at our Leighton Denny stand and seen the Bio Build collection. I then seen the Bio Build Shield, and decided to give it a whirl with my 25% staff discount. Leighton Denny is an award winning and internationally known figure in the beauty world. So far I have been really pleased with this product and have seen an improvement already. 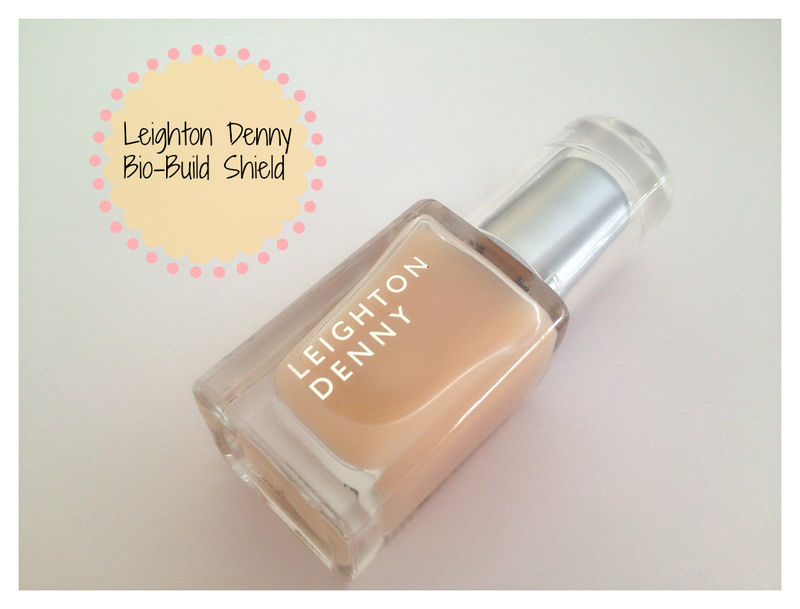 If you also suffer with weak and fragile nails then I think that the Leighton Denny Bio Build range would be a great. Thin, weak nails like fine, fragile hair need help to look their beautiful best so try BIO-BUILD Shield £11.25. It contains Bio-Active Glass, used in medical science to mend & strengthen bone, 4 Essential Oils and 5 other active ingredients to promote stronger nails. I have been so impressed with this product and honestly seen results within just one use. I was impressed with how it instantly improved the look of my nails with one low gloss and fast drying coat. I have been using it for about two weeks now and I'm surprised by how much stronger and healthier my nails look. They haven't grown a huge amount, but I can definitely say that the strength and general look of them has improved. It can either be used as a base coat to help keep your nails healthy when wearing your favourite nail polish, or by using two light coats as a treatment. I'm really enjoying this product and glad I made the decision to give it a go. It's great for people who want stronger and healthier nails, but also just as good for people looking for a great protective base coat. 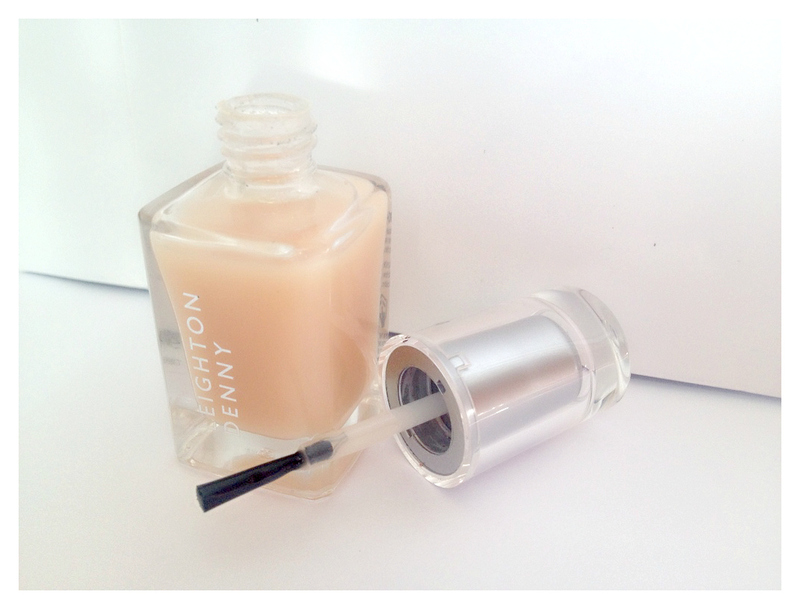 Have you tried any products from Leighton Denny before ? I would love to know if you have. I've never tried anything from this brand but this sounds promising! Great review! I think I need some of this because my nails grow long but they are so weak they break really easily,, they just bend. oh this sounds lovely! definitely need stronger nails as I'm pretty rough on them at work! This looks really nice, definitely going to give it a go as I'm not blessed with perfect nails either! Thanks for the review, love finding new products to test!